Michele Cusack is a senior health care executive with more than 20 years of experience. As Northwell Health's chief financial officer, she manages the health system's day-to-day finance operations. She also oversees all financial reporting, financial planning, overall budgeting, treasury services as well as internal audits. As senior vice president, she manages various corporate financial operations, including financial reporting, budgeting, cash management, tax management and other financial functions that collaborate with revenue cycle, managed care and operational teams across the organization. Previously, Ms. Cusack was deputy chief financial officer, finance, where she developed and executed tax strategies, arranged for debt financing, monitored and optimized revenue cycle functions and operations, oversaw financial reporting and planning, monitored legal issues impacting the organization and the industry, maintained relationships with external auditors and government agencies, and developed the financial sophistication needed to manage population health and risk-based contracts. 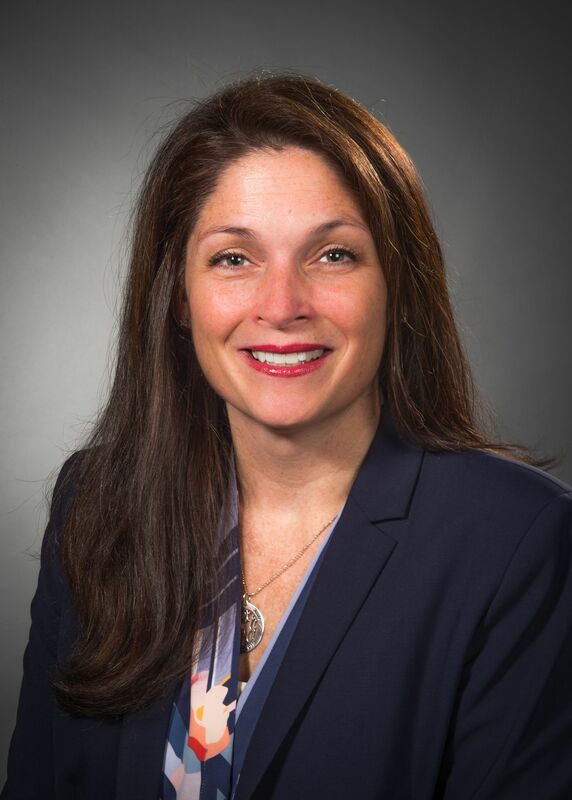 Ms. Cusack, a certified public accountant, has an administrative role on the Finance and Audit Committees of Northwell’s Board of Trustees, and she is a member of Hofstra University’s Zarb School of Business Dean's Advisory Board. Prior to Northwell, Michele worked at Deloitte & Touche. She holds an MBA and a Bachelor’s of Business Administration from Hofstra University.